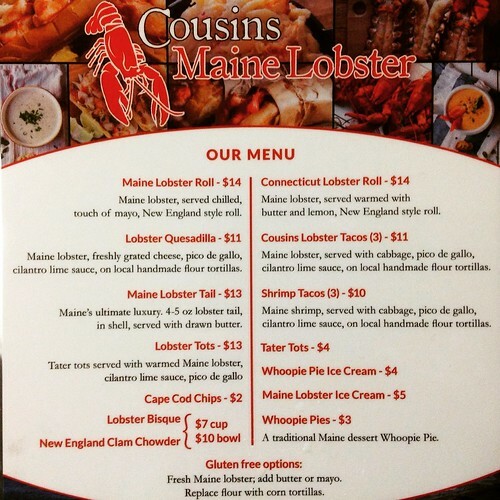 Cousins Maine Lobster Truck Debut in Raleigh This Weekend! 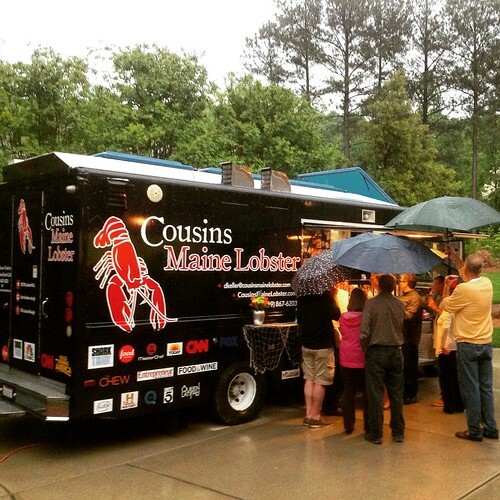 The truck is owned and operated by a local family out of Wake Forest (read their story in The Wandering Sheppard’s Cousins Maine Lobster “Behind The Wheel” feature). You can find the truck making its Triangle debut this Saturday, May 2nd at the Wake Forest “Meet in the Street” event. 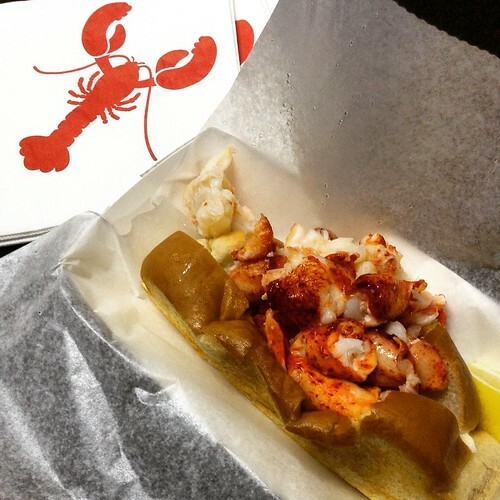 You’ll have another chance to catch the truck at the Raleigh Food Truck Rodeo Sunday May 3rd from 1-6pm on Fayetteville Street. Word is they will also be visiting Durham soon with a scheduled visit to Bull City Ciderworks on June 6th.